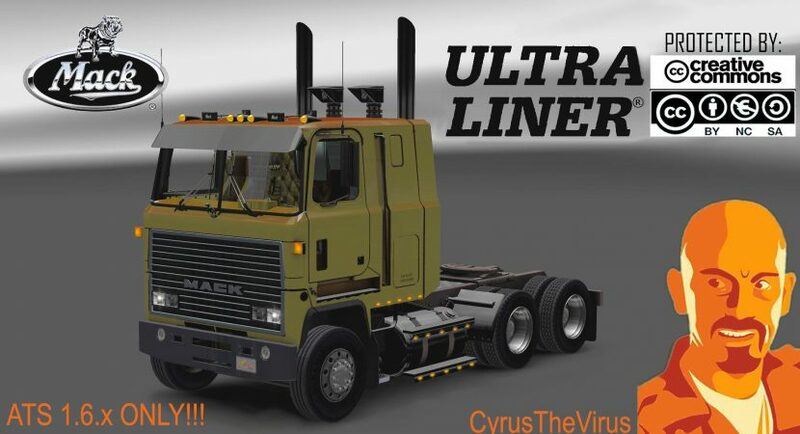 MACK ULTRALINER for American Truck Simulator. (DOES NOT WORK IN PREVIOUS VERSIONS). Fixed fps loss problem with interior light.